Some of you remember your first watch. It may have been a simple strap that possibly did not even have the features modern smartwatches have right now. Times have changed and more and more kids are interested in getting a smartwatch for themselves. 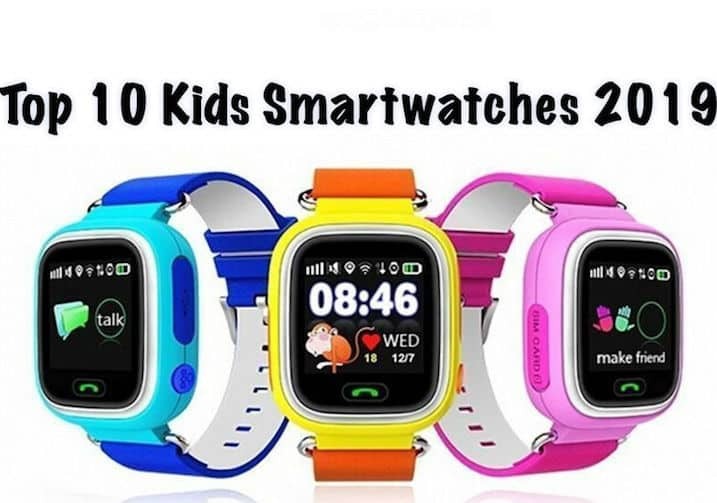 Smart Homes Reviews Team is happy to show you a list of Top 10 Kids Smartwatches 2019 available on the market today. Using this amazing watch you can look up the history of where your child was throughout the day. 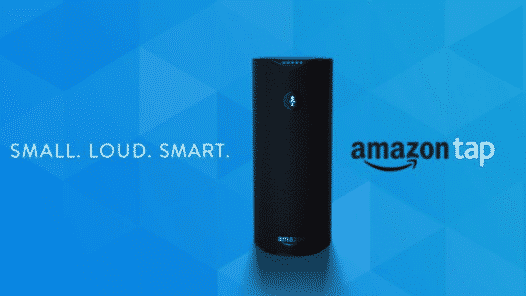 You can also remotely monitor the child when he or she is in the classroom. There is even an option to block the watch during class time, so that the kids will concentrate on the tasks and not play with the watch. There is also a SOS button, two-way calling system and even a flash light installed on this smartwatch. A wonderful option for kids under 10 years old. 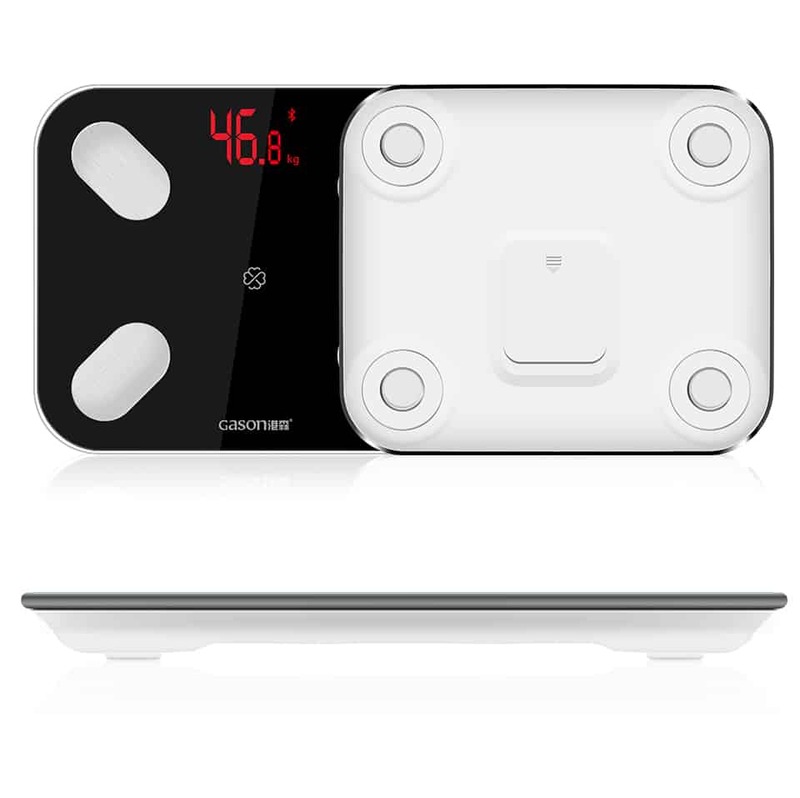 This handy smartwatch has amazing reviews on AliExpress from trustworthy buyers. 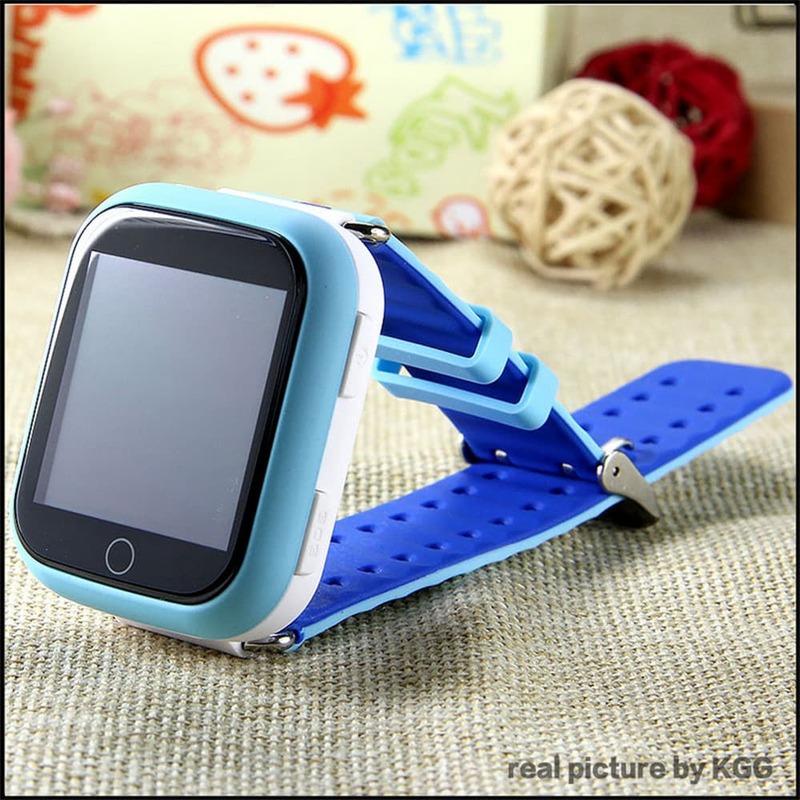 It has all the features that a regular smartwatch for kids would have (SOS calling, regular phone, SMS). 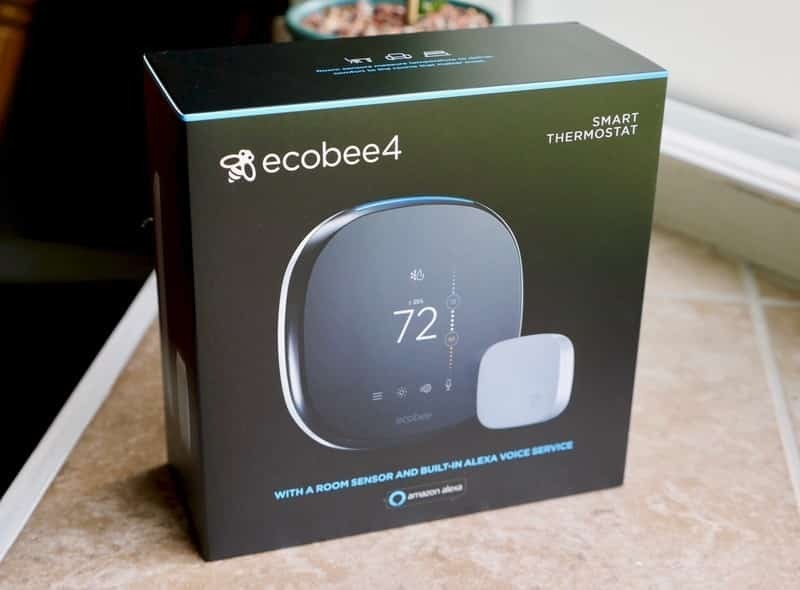 Also, it has cool new features, like weather report, location system, even an anti-loss monitor tracker. 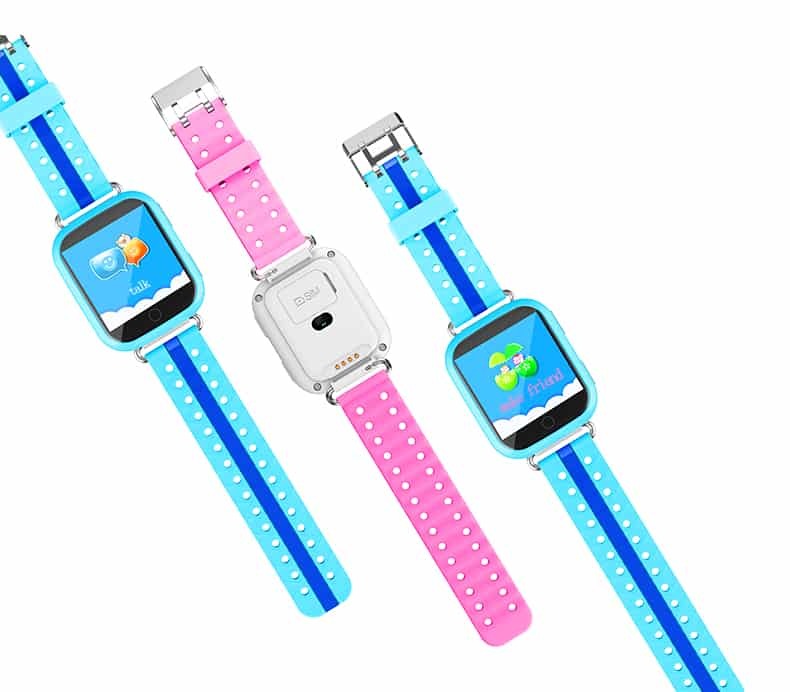 Get this wonderful kids smartwatch today! 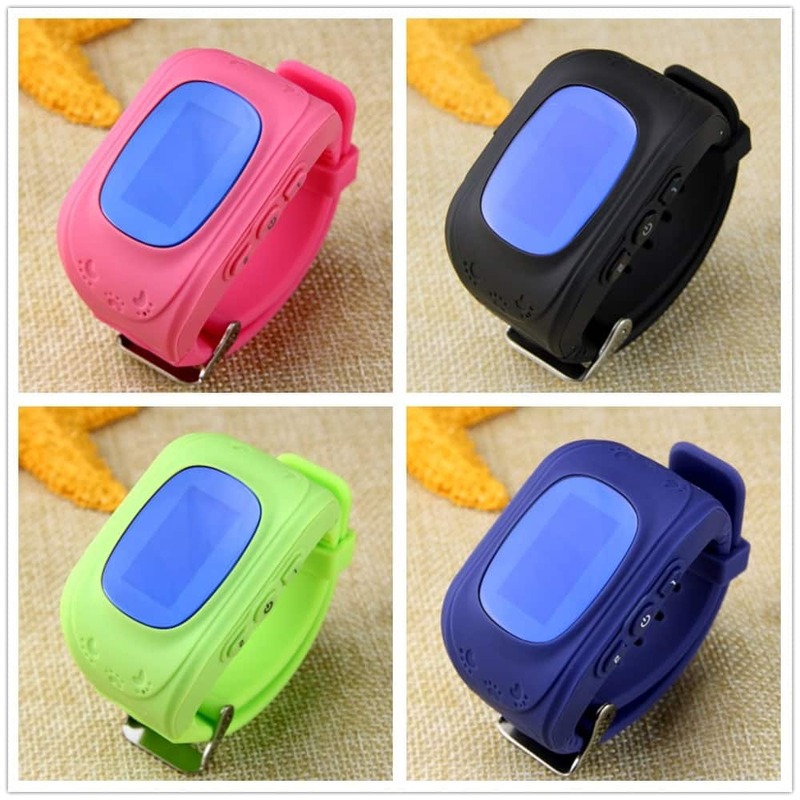 This smart alternative watch has the largest color variety, so your kids have lots to choose from. 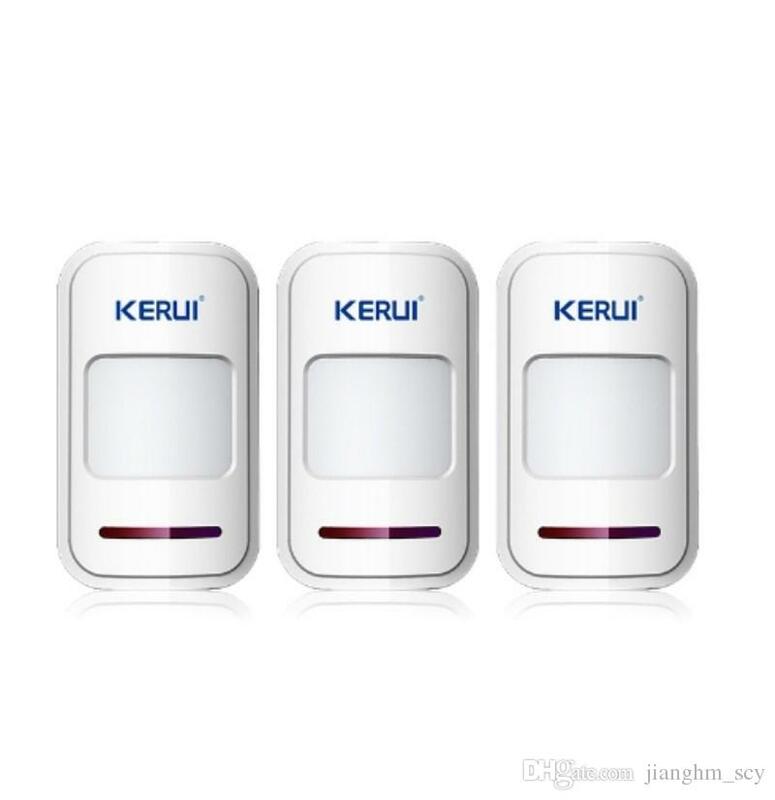 KGG smartwatch is famous for its multiple location methods (GPS, Wi-Fi, BDS, LBS, even GLONASS, and AGPS). This is an amazing feature considering how important it is for us to not lose our kids. This watch also uses less power than the other watches. 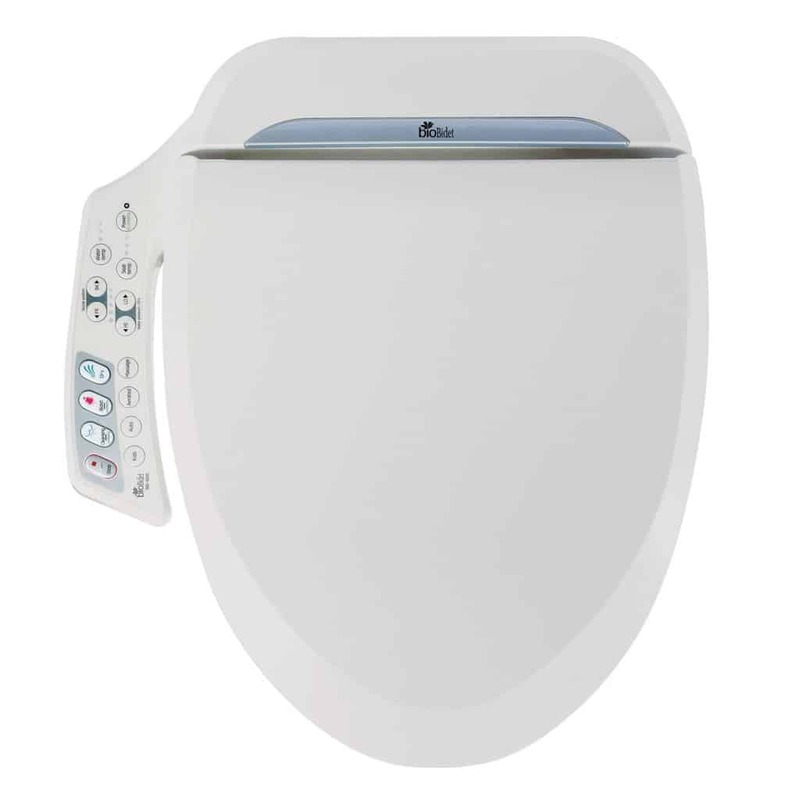 Among other features, this watch also has two-way calling system, SMS and SOS call options. Best for children under 10 years old. 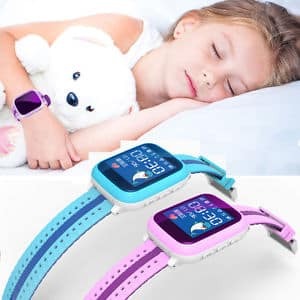 This recent invention in the world of kids smart watches come in many colors that your children will like – light pink, light blue, green, etc. 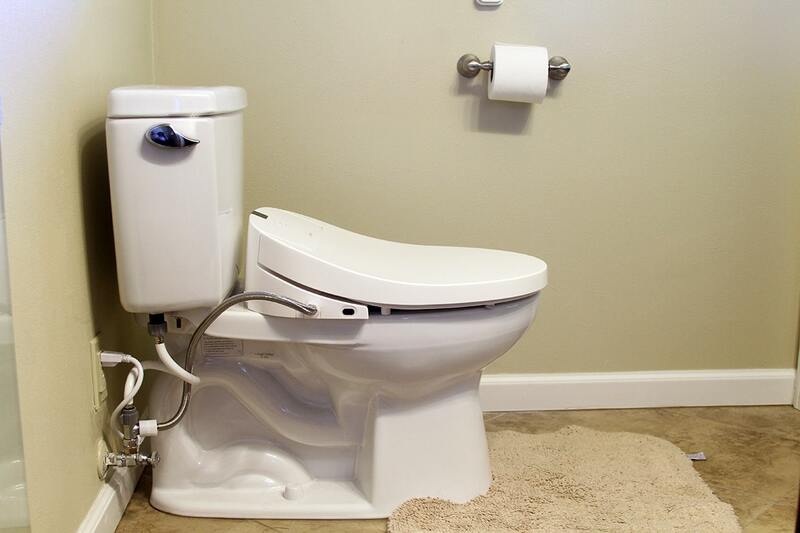 There are many handy options, like SOS calling, regular phone calling, SMS, alarm, pedometer, and many others. 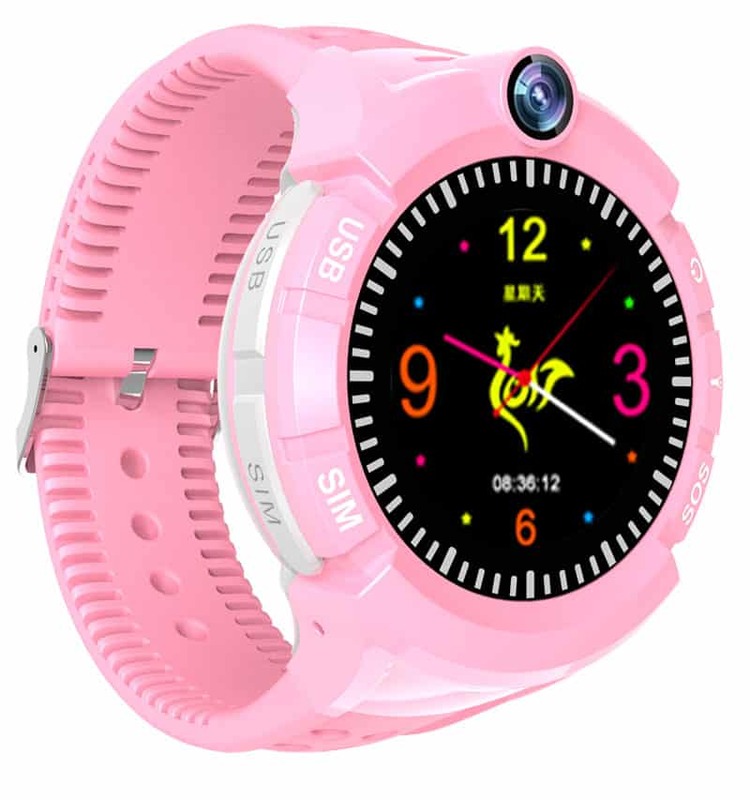 This watch works with any Android phone with compatible system. 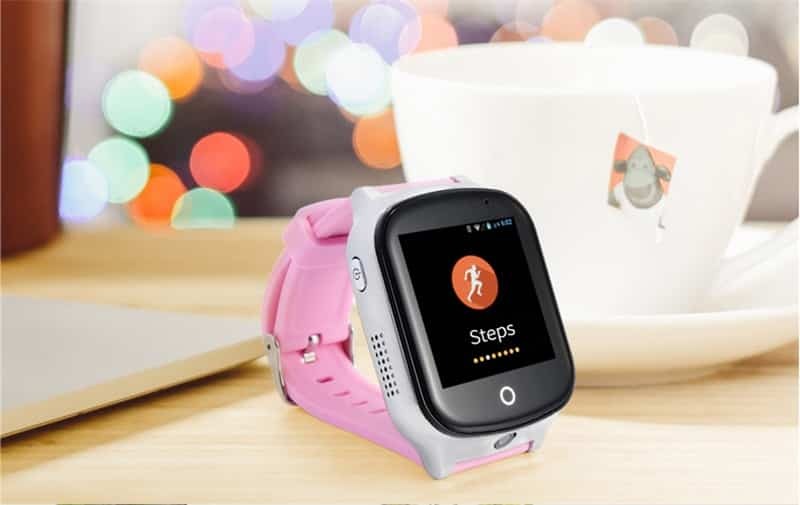 This smartwatch works with Android phones, has a remote alarm clock, GPS tracking device, SOS system, blocking system in the classroom and many more. 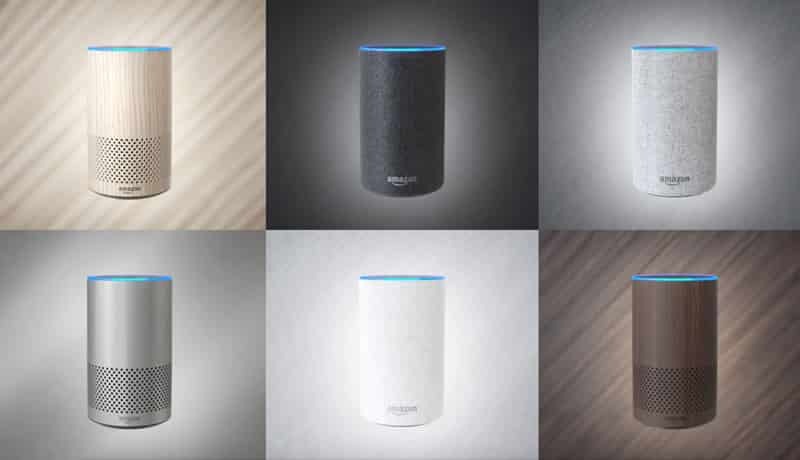 You will also be able to voice chat with your family members through a two-way talking system. This watch is environment-healthy, and it is made from green materials with an ultra-low radiation system. This waterproof watch could be very nice for those who live next to the beach, or have their own pool in the patio. A lot of times kids forget about the fact that they have a watch that they are wearing and end up breaking it due to the water damage. With this smartwatch this will never be a problem. 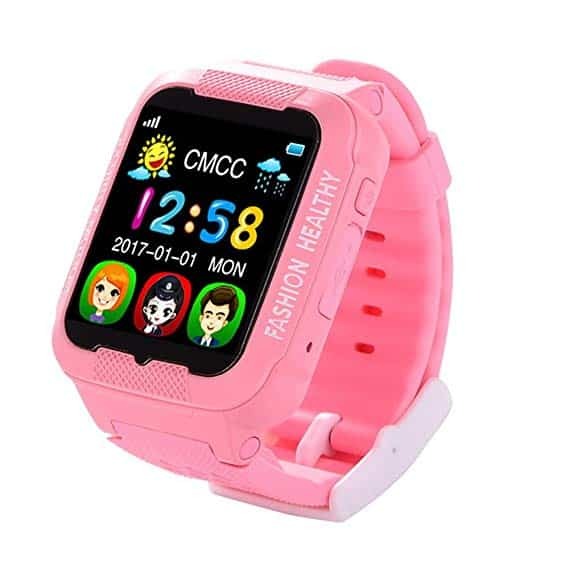 This smartwatch also features GPS locator, conversation system, high-quality material strap which will leave child’s skin breathing under it. 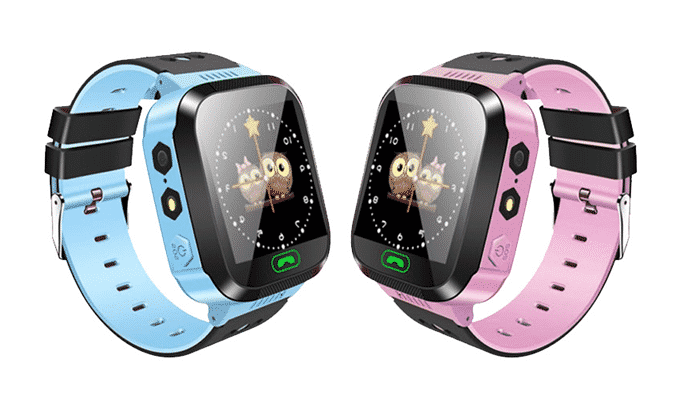 This smartwatch may be suitable for children 9 to 12 years of age. The silicone material used for this band is US FDA approved. 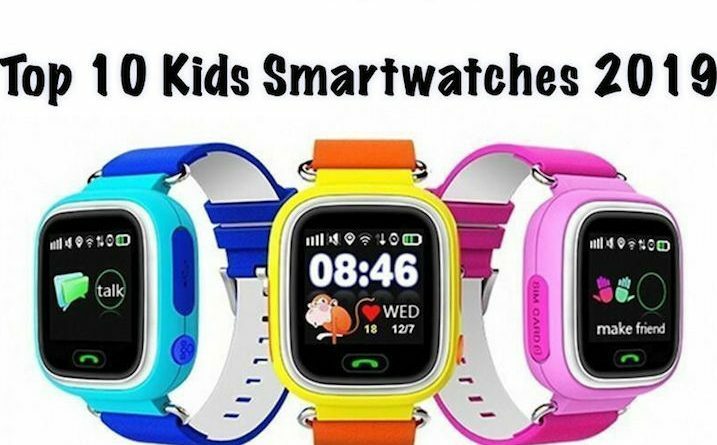 Also, with this smart watch you can track your kid’s route to school, where he/she goes to see the friends with security GPS watch. 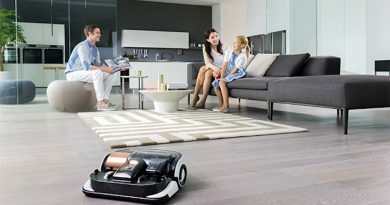 There is a SOS button, alarm clock and even a camera! 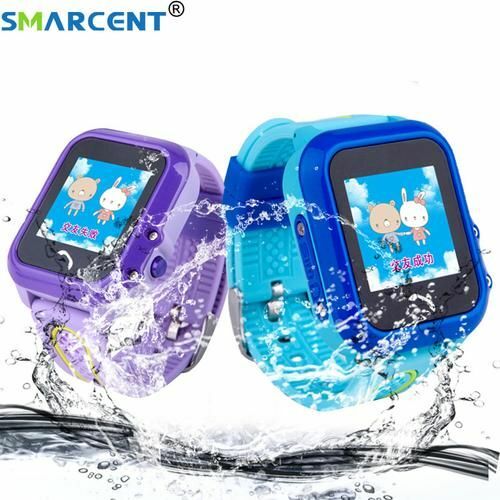 This cool smart watch can be a nice birthday gift for your child! 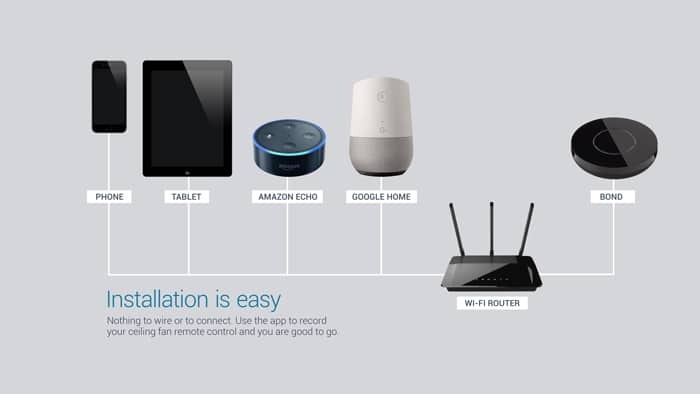 It has many awesome options, like 6-way location tracking, SOS button, voice chat, SMS, class blocking system, and many more. 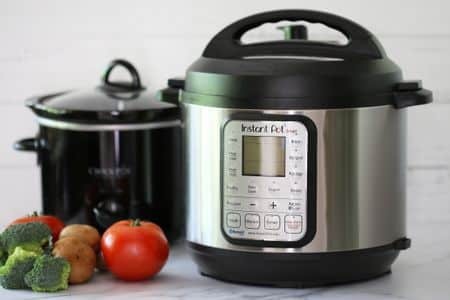 Try this affordable smartwatch today! This watch works with a special app that has many language options: English, Russian, Chinese, Portuguese, Spanish, German, Turkish, Vietnamese, French, Indonesian, Malaysian, Dutch, Danish, Polish, and Italian. This watch features remote camera, two-way communication system, GPS locator, etc. 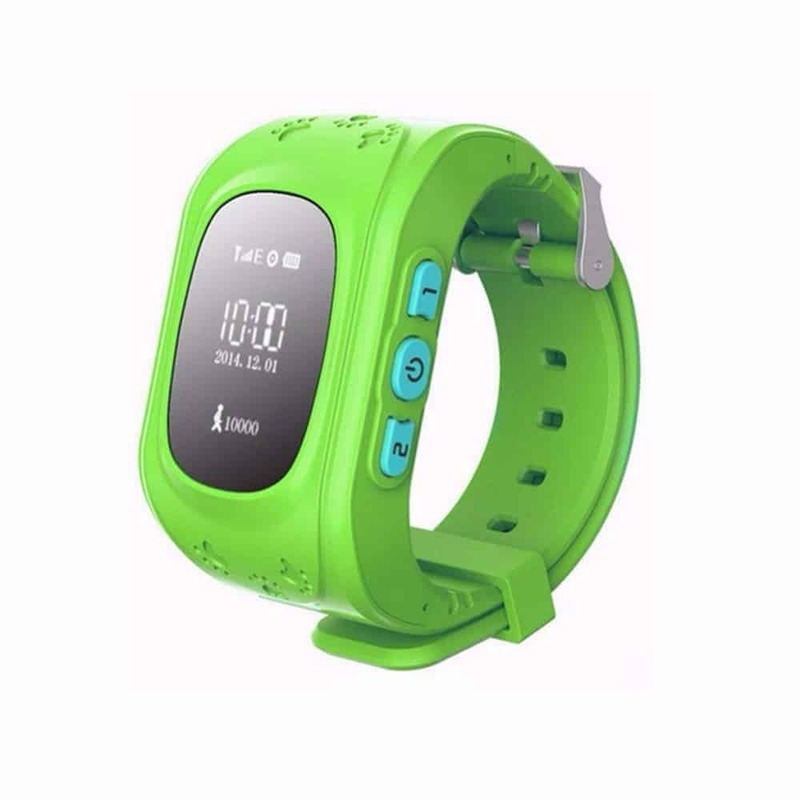 This smartwatch can have its own sim card, it can receive/make calls, locate the child’s route. 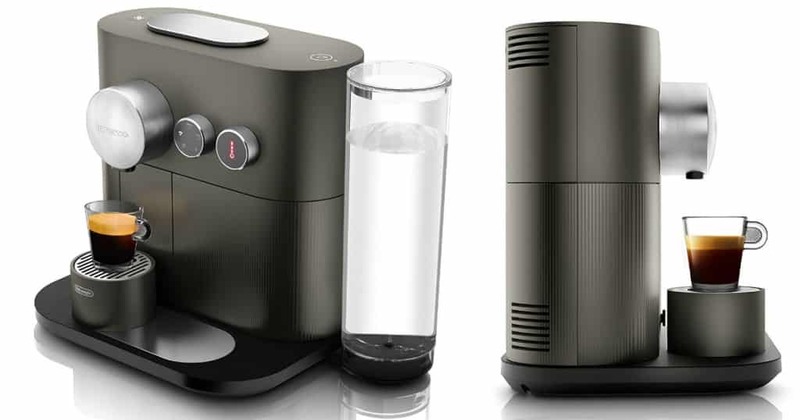 It also has a remote monitoring option, SOS button, pedometer, USB port and a microphone. 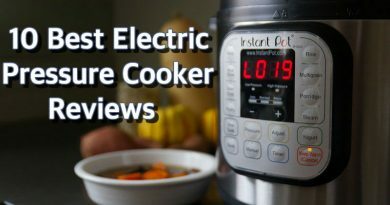 The store on AliExpress has more than 800 buyers with over 300 positive reviews.